Maurice Knatchbull-Hugessen, MC. A Social, 1901. Lt, 2nd Bn, Grenadier Guards. 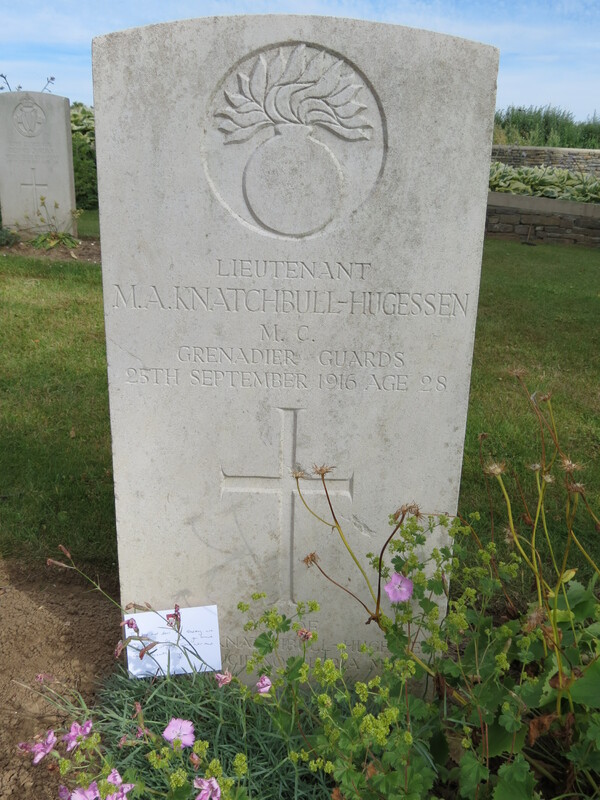 Killed in action at Contelmaison. Maurice Knatchbull-Hugessen was Head of A Social. After school, he went to Balliol College, Oxford and then out to South Africa where he worked as a mining engineer from 1910-1914. 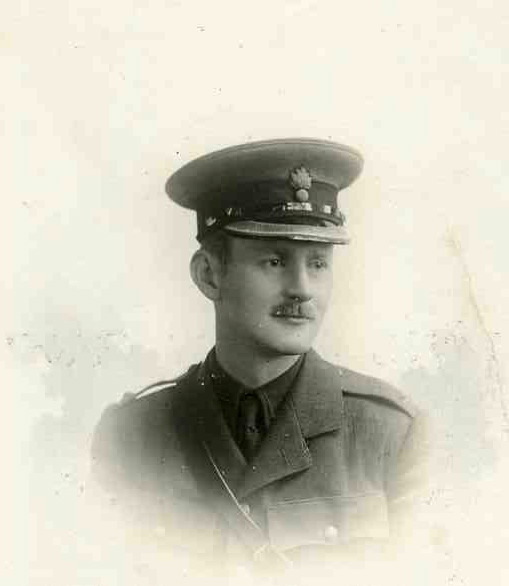 He joined the Royal Fusiliers as a private in 1914, then gained a commission in the Grenadier Guards in 1915. 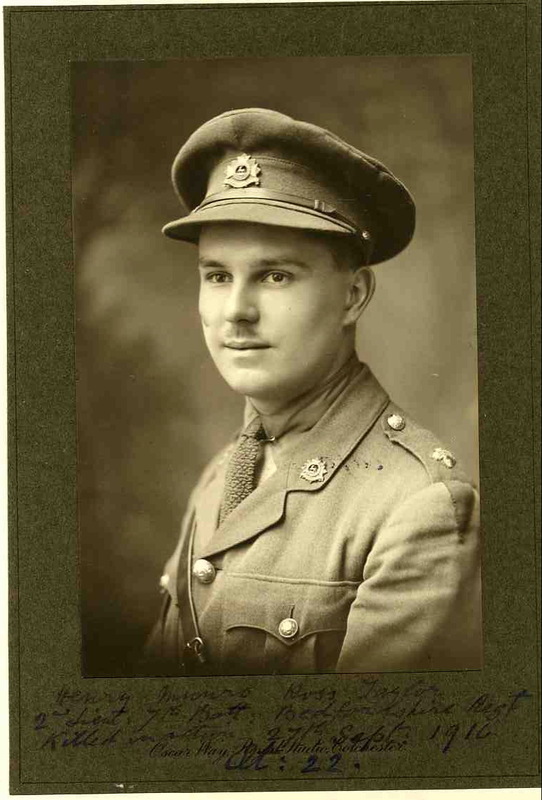 He was mentioned in dispatches and awarded the Military Cross. Ian Ross-Taylor. C Social, 1908. 2nd Lt, 7th Bn, Bedfordshire Regt. Killed in action at Morval. Ian Ross-Taylor was born in Bombay, India (now Mumbai). He left school in 1911 and joined the Foreign Staff of the Bank of India, Australia and China. He was wounded early in 1915 and after months of convalescence, he returned to the Front in June. He is commemorated on the Thiepval Memorial. Posted in Commemorating the Fallen of WW1 and tagged 1st Battle of the Somme, 2nd Lieutenant, A Social, C Social, Flanders & France (Western Front), killed in action, Lieutenant, Marching in Memory for Combat Stress July 2015, mentioned in despatches, Military Cross on 25 September, 2016 by archives602.